This five day immersive retreat provides a minimum of three hours a day of hands-on guided practical training opportunities with ABI’s animals, one hour of training demonstrations, and two hours of classroom time. ABI believes strongly in focused exploration of concepts to maximize our success. 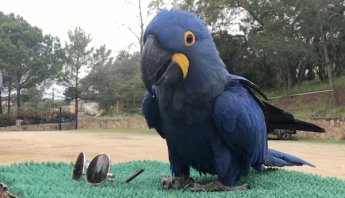 Animal trainers and companion animal owners who want to build their foundation skills in positive reinforcement and learning theory with fully flighted birds as well as mammals. A basic understanding of operant conditioning is helpful, but not necessary. 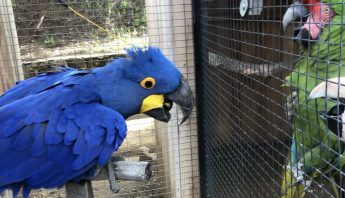 While we have a strong attendance in companion parrot owners, this course also fits well with industry professionals and other animal lovers excited about animal behavior. Attendees will have a better understanding of the different ways that they are influencing their animals’ behavior and thus, be able to consciously design an environment and lifestyle that supports better behavior. The guided daily training sessions will immediately offer real time feedback for how we can change the way we move around our animals and deliver information to them that can change our relationship for the better. Guests will be able to apply these concepts right away, understanding their powerful effects and apply the knowledge of navigating difficult variables. I was fortunate to attend a five-day workshop at Avian Behavior International earlier this year. The instructors were educated, compassionate and skilled animal professionals, and excellent educators. It was the perfect setting to work on/acquire new skills in a safe, supportive environment. It’s also a unique opportunity to work with a wide variety of bird species and hoofstock. I look forward to attending many more ABI workshops in the future! The ABI Training workshop was one of my favorite animal experiences of all time! Very well done, and very useful information delivered in a fun and interactive manner. Hillary and her team are a wealth of information on training and animal behavior. I would highly recommend the ABI Training Workshop to anyone that is interested in improving their animal training skills, working with unique species hands on, and having a blast all at once! Prior to the ABI workshop I had no bird experience. Working with Hillary, her amazing guest trainers from around the country and amazing animals was a great experience. The content was easy to understand and we had tons of time to ask questions and join in on discussions about the covered topics. The training techniques can be used with all animals and has helped me train the many different animals on my ranch. Since the workshop I have also acquired two birds and have continued training with the techniques I learned there. I would highly recommend this workshop for anyone interested in building a solid foundation in bird training. 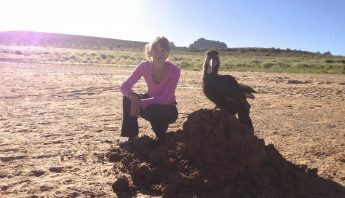 My experience with Hillary Hankey and her expert Avian Behavior International colleagues and amazing animals was inspiring. 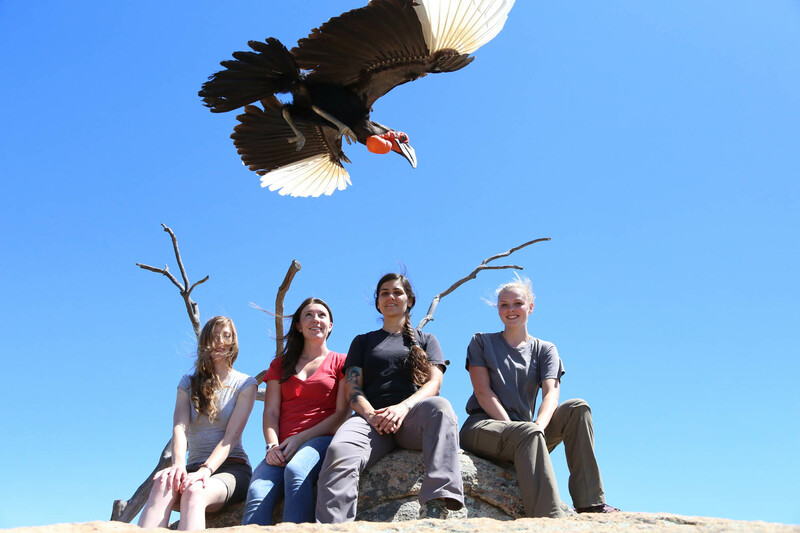 Although I have studied the application of behavior science to animal behavior and training in many hands-on work-shops, I highly recommend Hillary Hankey and Avian Behavior International where you can learn, regardless of your level of skill, in a highly supportive and enriching multi-species environment set in the stunningly beautiful hills of Escondido, California.